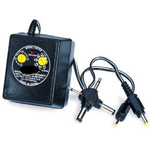 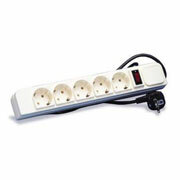 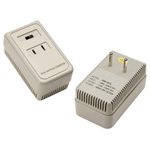 Lite Duty Converters for non-continuous use with small items like battery Chargers, CD players, Telephones. 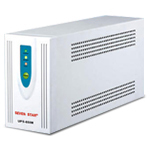 Protects your equipment from voltage surges and spikes. 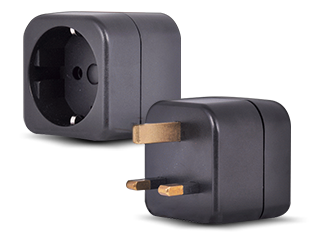 We now have a special model for the UK/Ireland.